Our Brazilian Jui-Jitsu class is affiliated to and listed on Arlans Siqueira Brazilian Jiu Jitsu website. 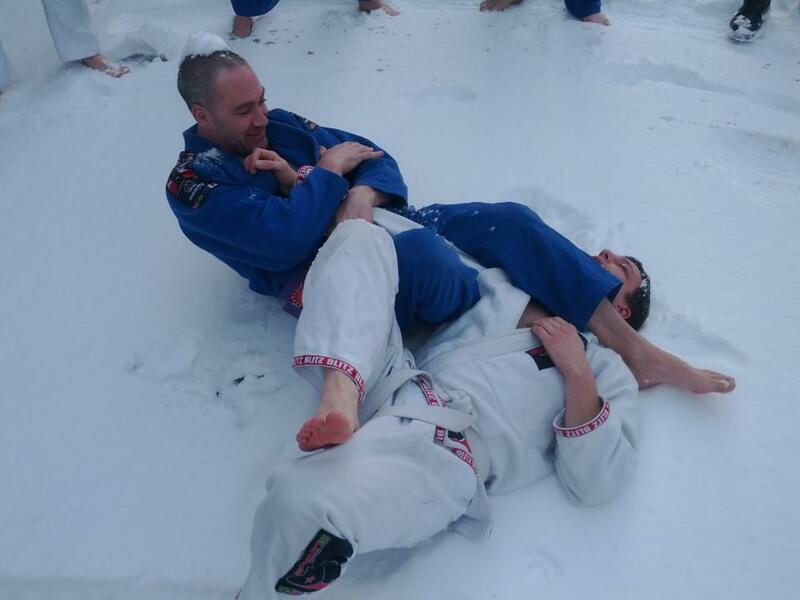 "In 1996, I came to the England and was the first Brazilian Jiu Jitsu Instructor in the UK. 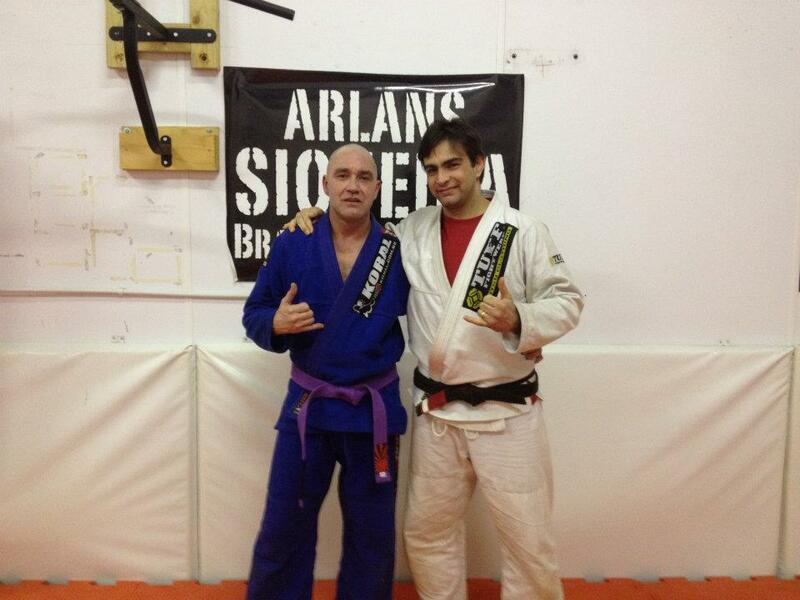 I am very proud to still be BJJ teaching here." quote from Arlans. 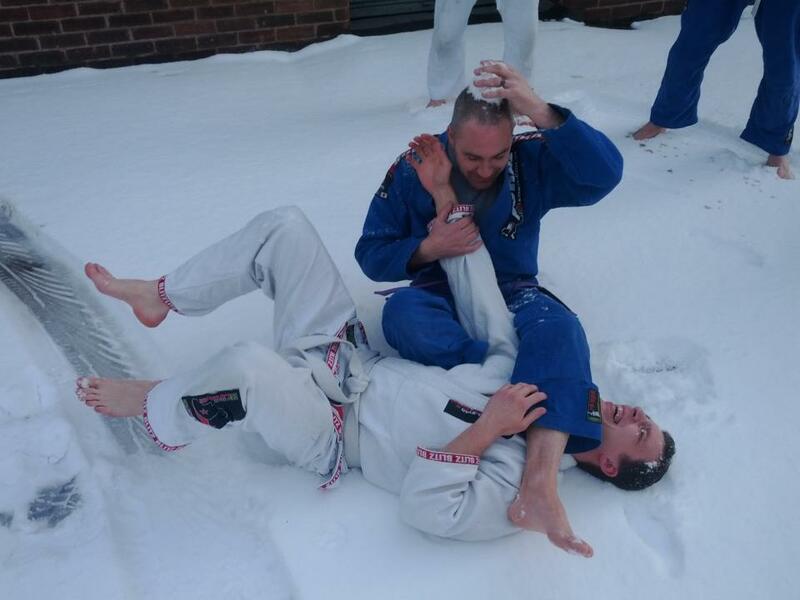 BJJ promotes the concept that a smaller, weaker person can successfully defend against a bigger, stronger assailant by using leverage and proper technique, taking the fight to the ground – most notably by applying joint locks and chokeholds to defeat the other person. BJJ training can be used for sport grappling tournaments (gi and no-gi) and mixed martial arts (MMA) competition or self-defense. Sparring (commonly referred to as "rolling") and live drilling play a major role in training, and a premium is placed on performance, especially in competition, in relation to progress and ascension through its ranking system!